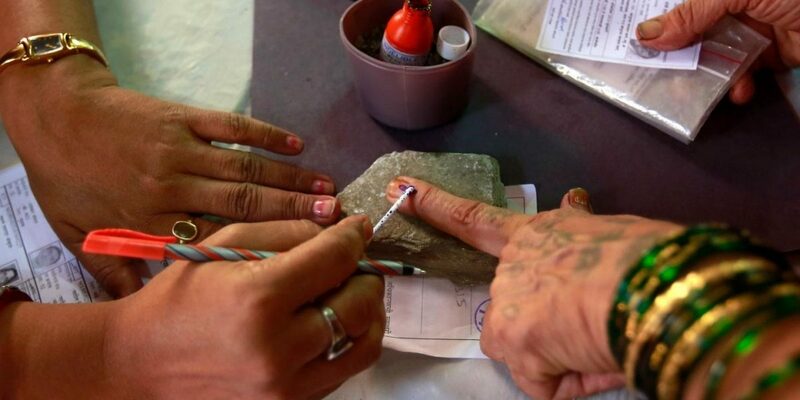 41% polling was recorded till 1 pm for the 25 Lok Sabha and 175 Assembly seats in Andhra Pradesh. 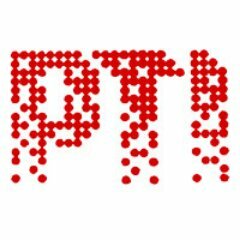 Amaravati: Two party workers, including one belonging to the ruling Telugu Desam Party (TDP), were killed in a clash on Thursday while technical problems in EVMs hampered the poll process in some booths, as 41% polling was recorded till 1 pm for the 25 Lok Sabha and 175 Assembly seats in Andhra Pradesh. State Chief Electoral Officer (CEO) Gopal Krishna Dwivedi said there were some glitches in the functioning of 381 Electronic Voting Machines which were rectified subsequently. Police said a TDP worker and another belonging to the main opposition YSR Congress were killed on Thursday in a poll-related group clash in Anantapuram district of Andhra Pradesh. TDP president and chief minister N. Chandrababu Naidu condemned the killing of his party worker and accused the YSR Congress of indulging in violence to win the election. The YSRC alleged that followers of local TDP MP and MLA, the JC brothers (MP J.C. Diwakar Reddy and MLA, J.C. Prabhakar Reddy), tried to rig the votes in a polling booth at Veerapuram. He also shouted at the polling personnel on duty. Gupta was immediately taken into custody, police said. In Jammalamadugu in Kadapa district, tensions prevailed in Ponnathota village as YSRC and TDP workers indulged in stone-throwing. Chandrababu Naidu and his family members exercised their franchise at a polling station in Undavalli village in state capital region Amaravati. His son Nara Lokesh, incidentally, is the TDP candidate from Mangalagiri Assembly segment that covers Undavalli. Jana Sena president Pawan Kalyan exercised his franchise in Vijayawada.State Chief Secretary L.V. Subrahmanyam also cast his vote in Vijayawada. The CEO cast his vote in Tadepalli. Interestingly, the VVPAT machine did not function when he voted.